At WarPig BBQ , we strive to bring you the most unique and Elite products on the market. 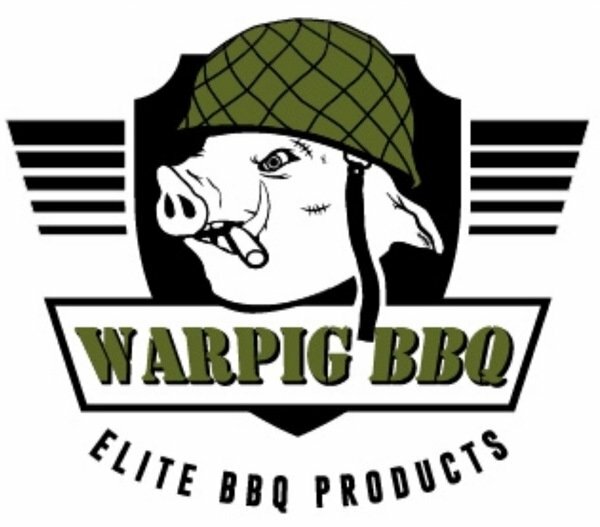 WarPig BBQ is a competition BBQ team founded by veterans. Over the years we developed our products and put them to the test in competitions across the country. We battled the best in the world with these and have truly forged the most Elite products available today. The largest grocery chain in Texas, HEB chose our F.U.B.A.R. Elite BBQ sauce as 1st place in the 2017 Quest For Texas Best contest. This is definitely my favorite BBQ sauce... It is so flavorful and has the perfect balance of sweet and spicy with just the right touch of vinegar. My dad lives in Houston and sent me some, and I was instantly hooked!! I'm ordering another gallon jug so I don't run out!